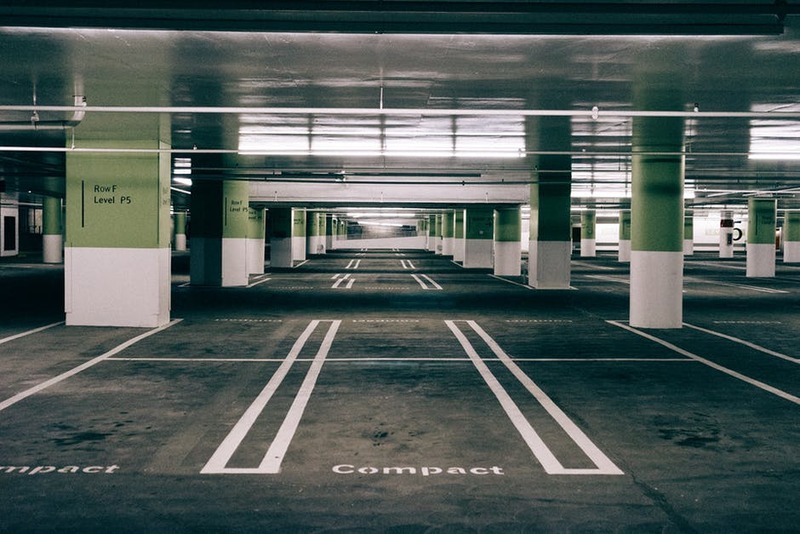 The unfortunate incident at the Echo Arena car park in Liverpool had destroyed up to 1,400 vehicles which had caused many people to be temporarily stranded. The Association of British Insurers (ABI) had made an estimate that the fire is likely to have caused damages in claims worth £20 million being paid out to insurance customers. Insurance companies have already begun making payments to some of the hundreds of people that had lost their vehicle due to the fire on New Year’s Eve. There were also a number of insurance companies that opened emergency claims line on New Year’s Day and they were also bringing in extra staff in order to deal with the claims as quickly as possible. Insurance customers have also been making claims for the value of their belongings which were caught in the fire inside their vehicles. For customers that had other transport costs, they are able to get their money back if they had the appropriate cover. In 2016, the motor insurance industry paid out £33 million in claims every day. However, it was unusual to have such a large number of vehicles damaged or destroyed at the same time and location. ← How Much Do We Spend On New Year’s Resolutions?